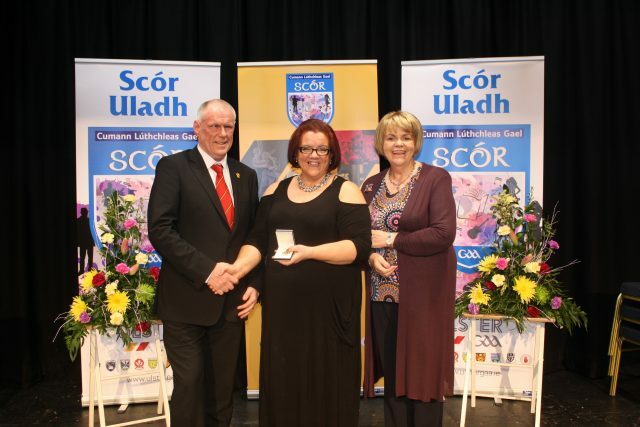 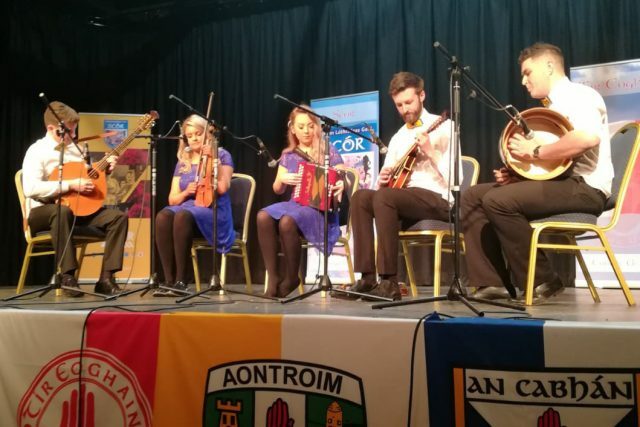 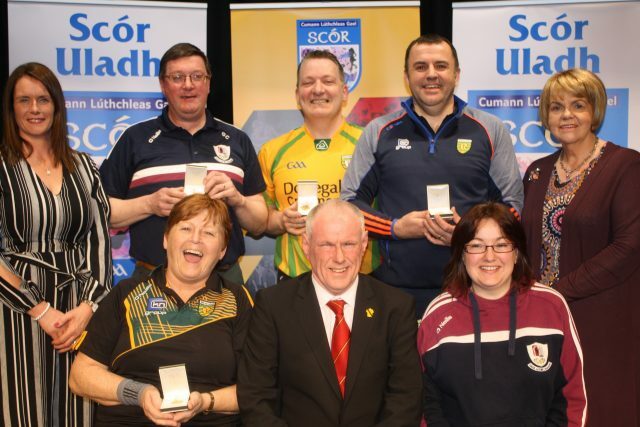 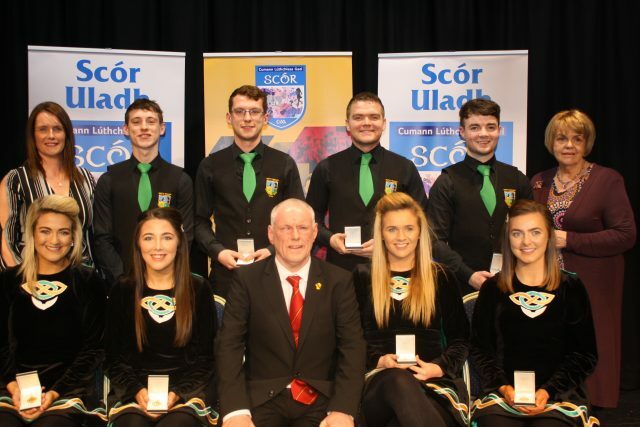 There was a fantastic turnout in Galbally Community Centre, Tyrone on Saturday evening as the cream of Ulster’s Scór talent took to the stage to contest this year’s Scór Sinsir finals. 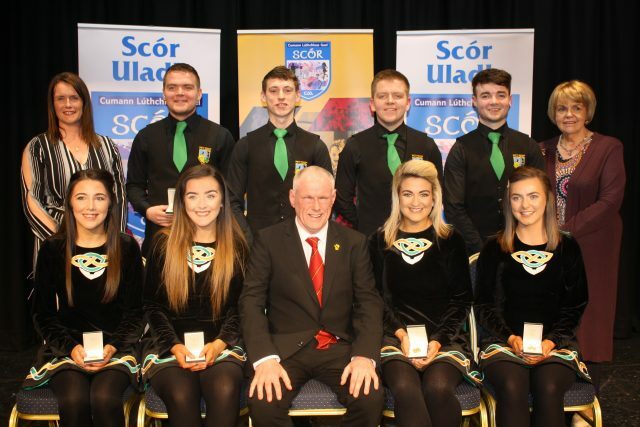 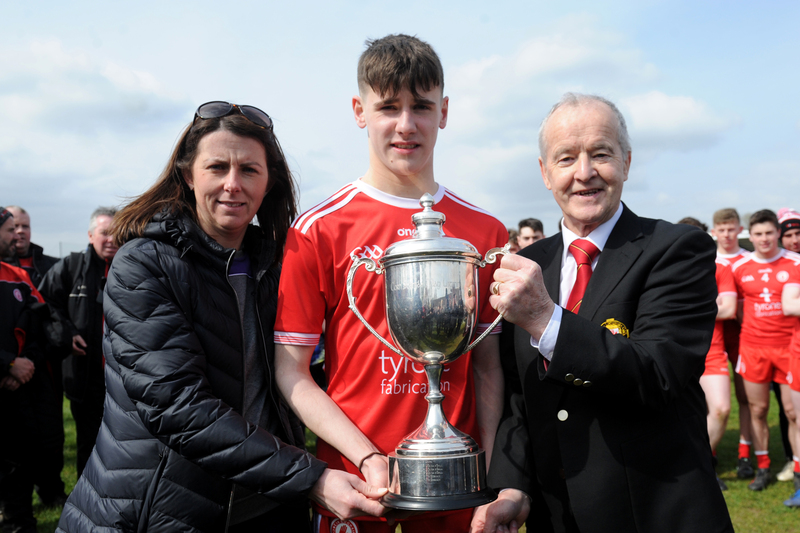 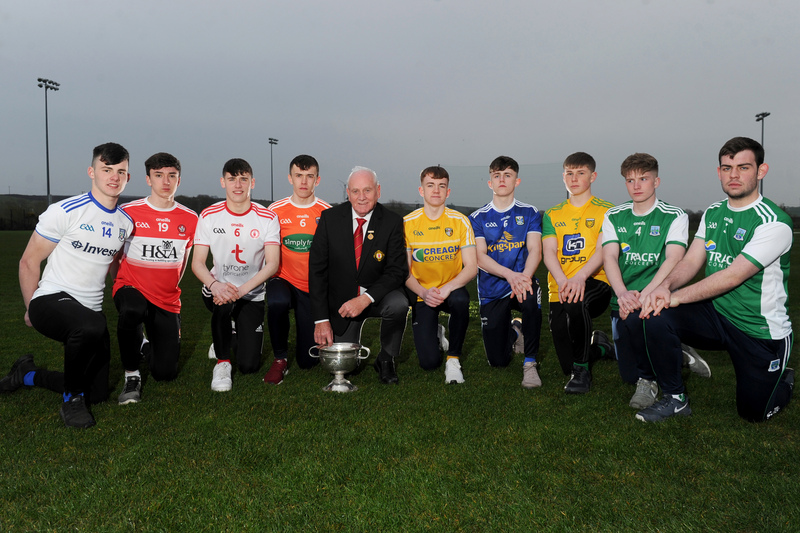 After some tremendous performances seven new Ulster champions were crowned, representing six counties. 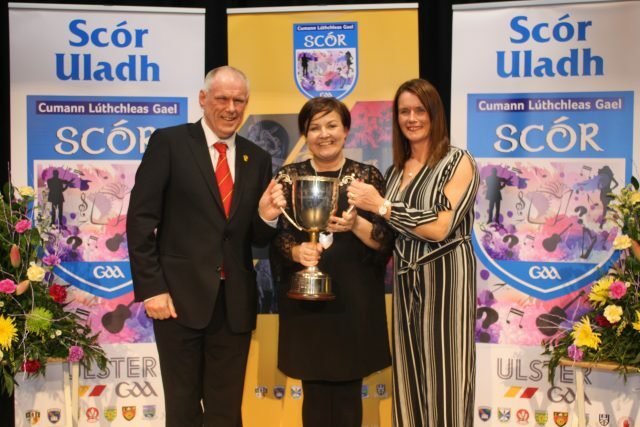 Derry club Watty Graham’s Glen claimed an impressive double, winning both the Rince Foirne and Rince Seit title, helping the Oak Leaf county to claim the Patsy Nugent Memorial Cup for most successful county overall in this year’s Scór na nÓg and Scór Sinsir. 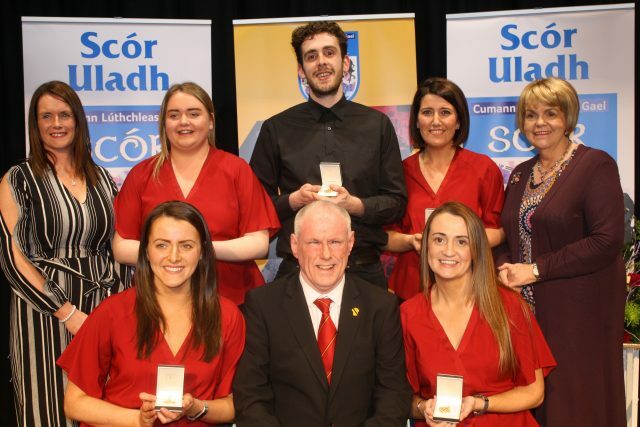 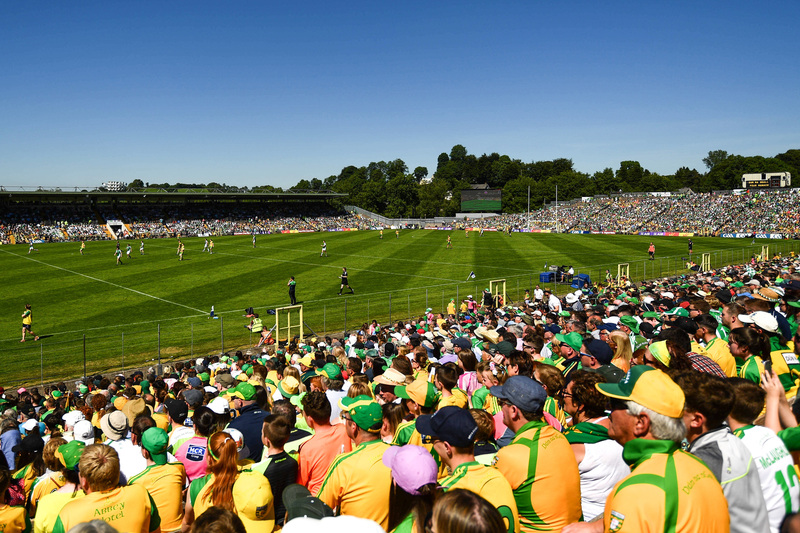 Buíochas ó chroí leis an chlub áitiúil, CLG an Phiarsaigh, Gallbhaile agus le Coiste Scór Thír Eoghain as a gcuid obair mhaith agus an imeacht seo a eagrú. 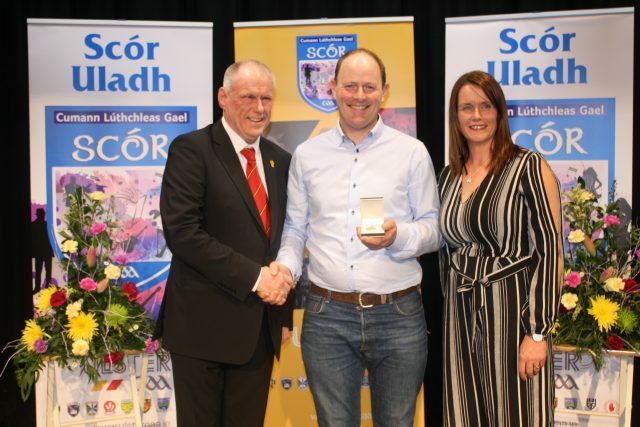 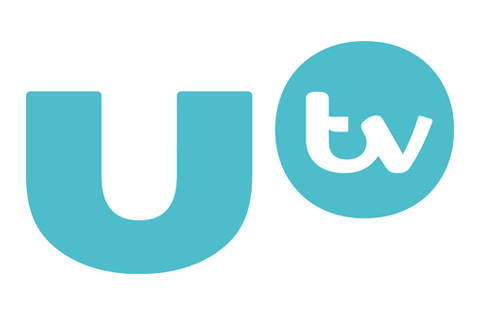 Bhí oíche den chéad scóth ag gach duine a bhí i láthair, agus léiriú iontach a bhí ann ar thallann na n-iomaitheoirí in Uladh. 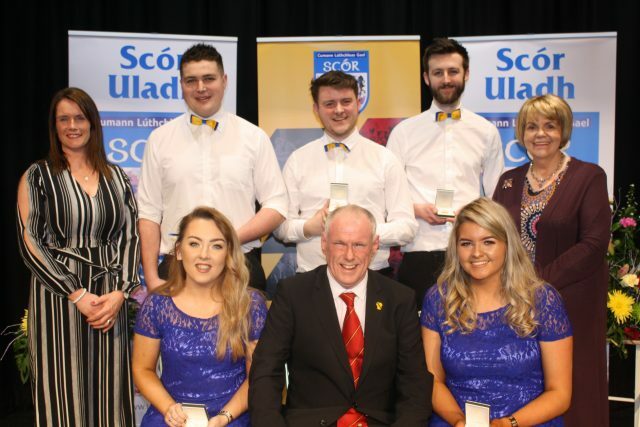 Ár gceol sibh!